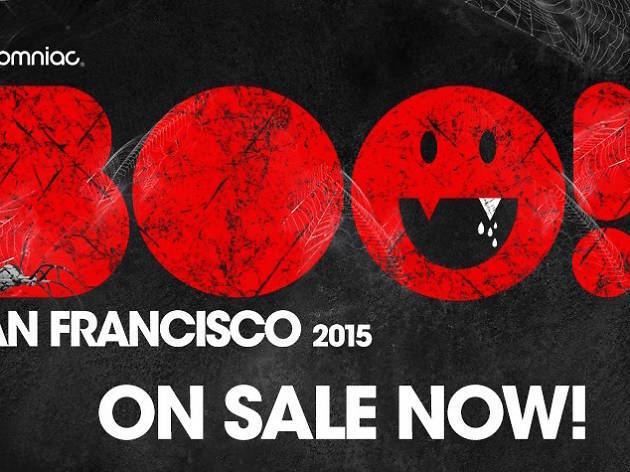 For those who take their Halloween fun without the horror, BOO! San Francisco is the best way to spend their holiday weekend. 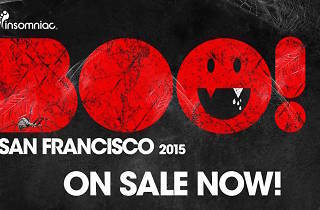 Taking place at the grandiose Bill Graham Civic Auditorium in Civic Center, this annual concert features a long lineup of progressive, trance, and house electronic acts, including Zomboy, Showtek, Yellow Claw, and KSHMR. An extra pro point for this one: the two-night, 18+ event is conveniently located, just a short walk from Civic Center BART.